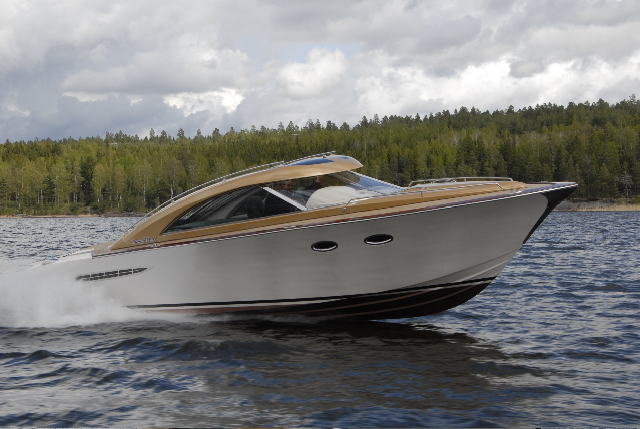 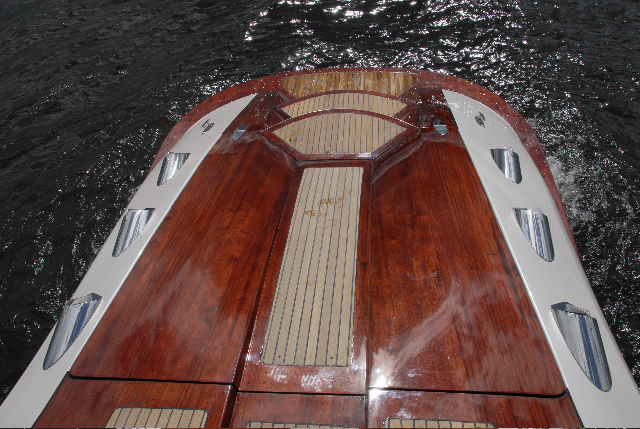 M/Y PRIMADONNA from StrandCraft is a 40`retro mega yacht tender in the classic style with modern technology. 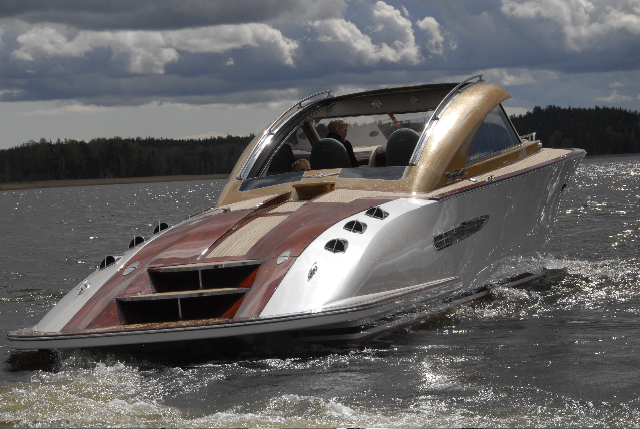 StrandCraft has become world famous for its unique design which combines retro style with high-tech and ultra-modern features. 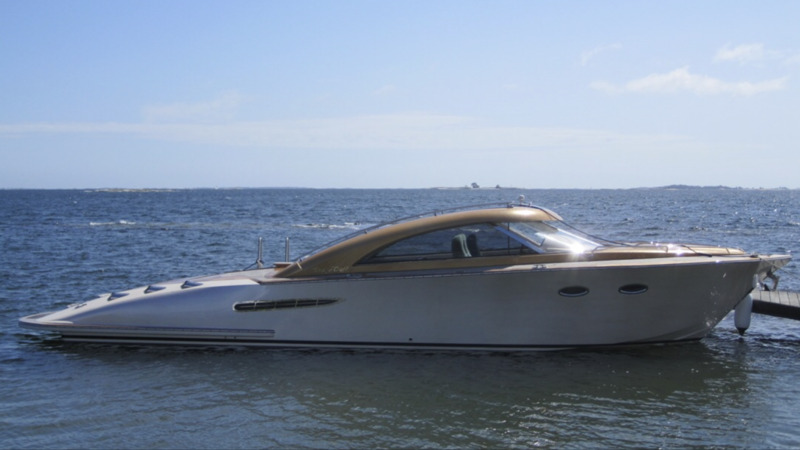 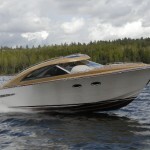 Interest in the Primadonna has been great, especially from economically independent customers in the Middle East, who want boats from StrandCraft as tenders to their yachts. 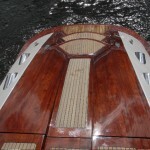 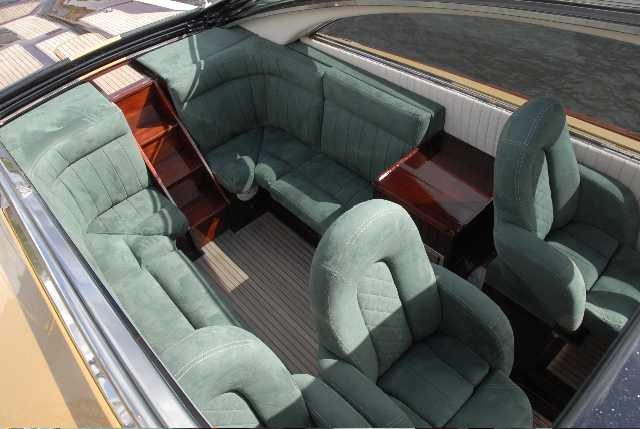 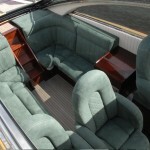 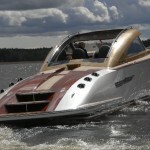 The design is based on high-tech features with the latest and most lavish in the boat industry. 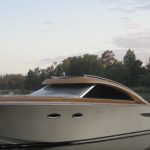 It has a control system that navigates through a computer-controlled joystick, electronic windows and the ability to with a push of a button, to turn the boat from open to close in a few seconds! 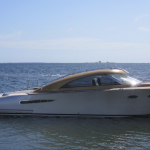 Additionally draws 25% less fuel than similar vessels. 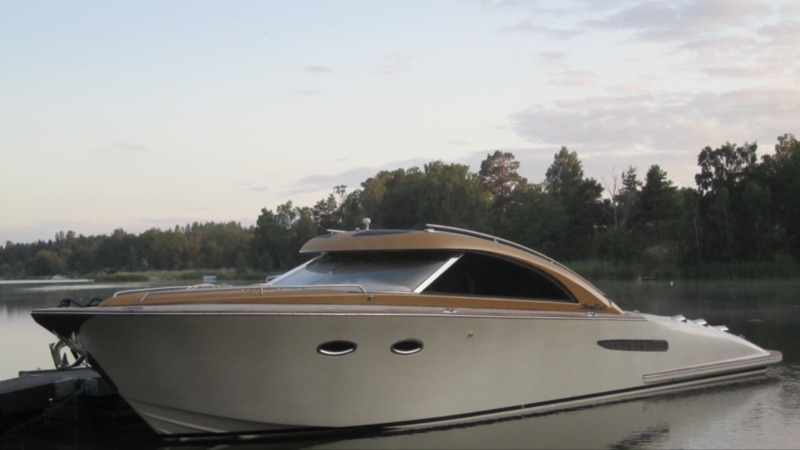 The Primadonna is equipped with twin 300 hp Volvo Penta D4/IPS 400 managed with a joystick, making it both easy to maneuver and has speed resources around 39 knots.